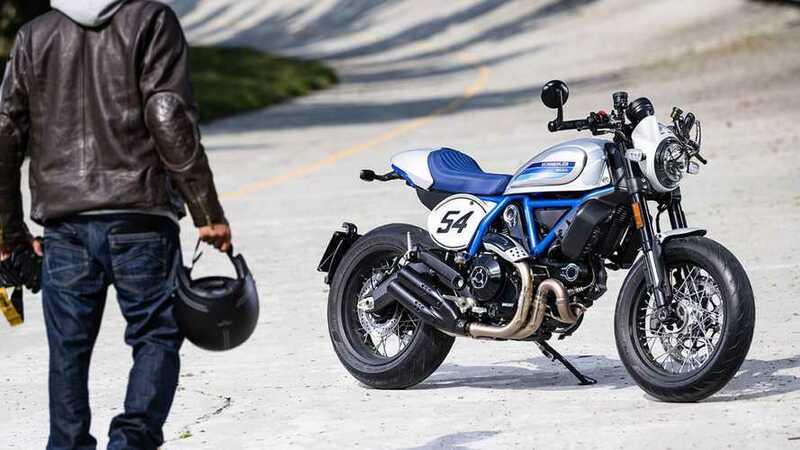 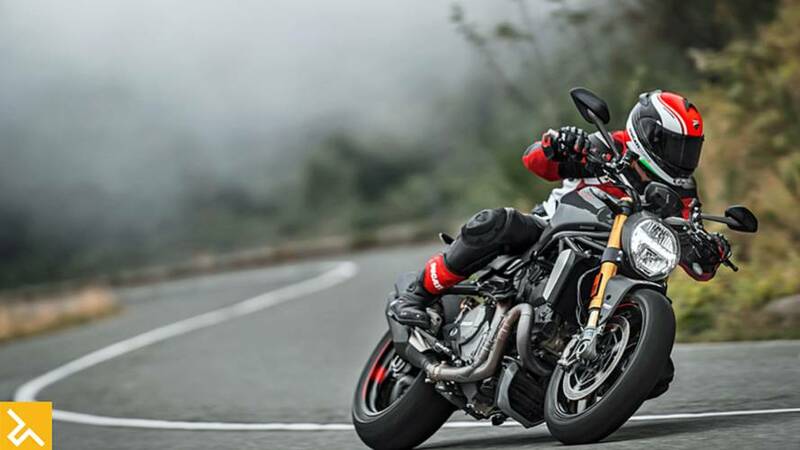 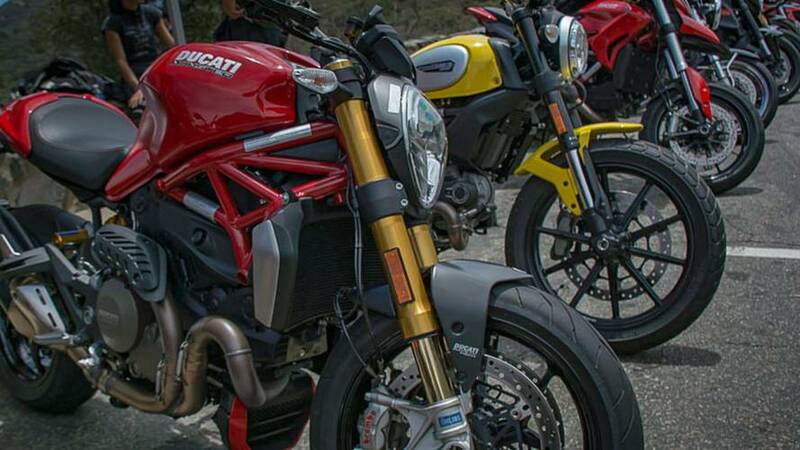 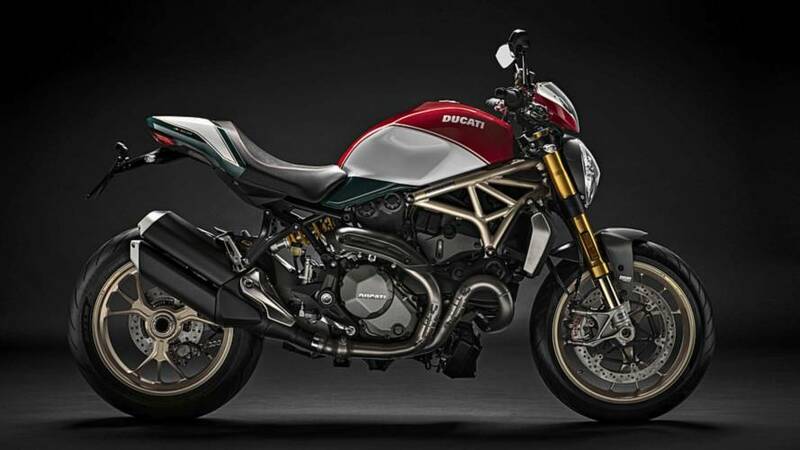 Get the latest on new Ducati Monster 1200 models including first rides, in-depth reviews, concept bikes, new features, recalls and more. 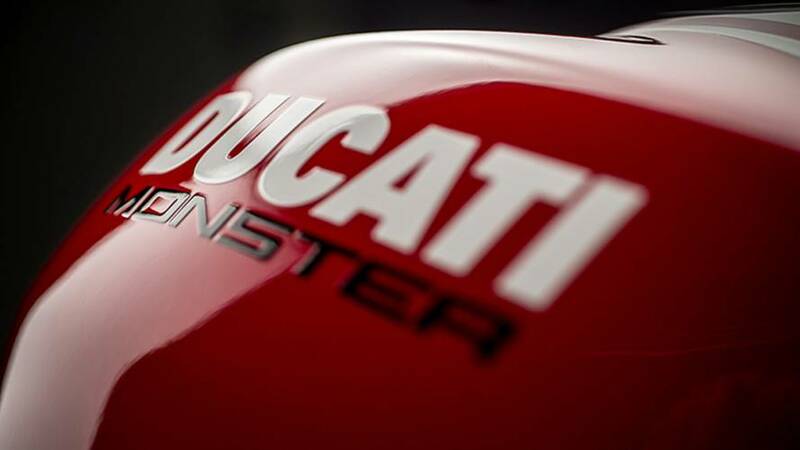 You don't get to celebrate a quarter of a century very often and Ducati made sure its Monster 1200 feels the love with the limited 25° Anniversario edition. 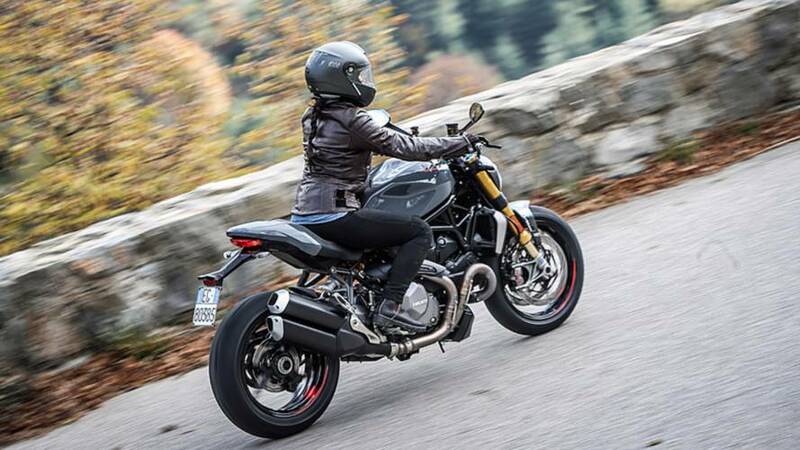 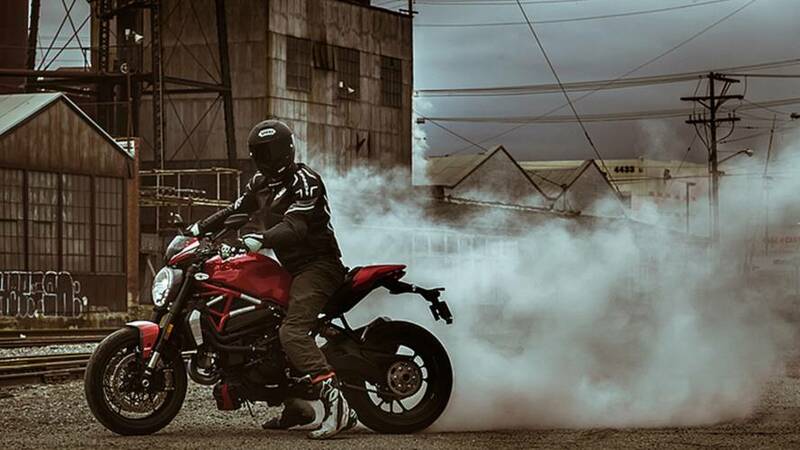 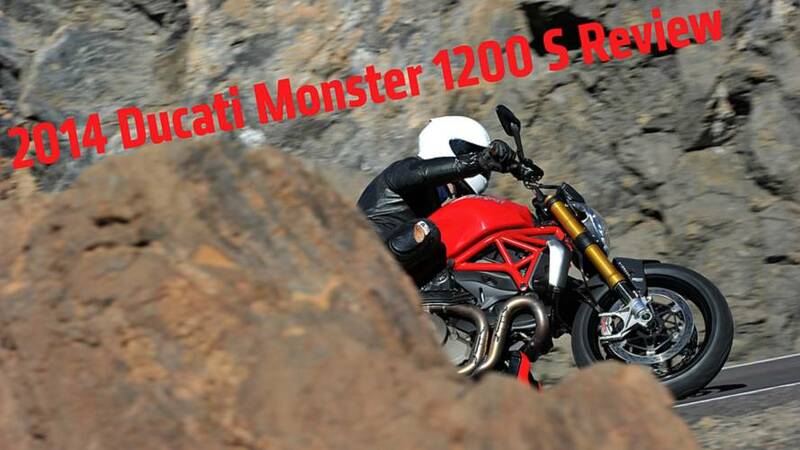 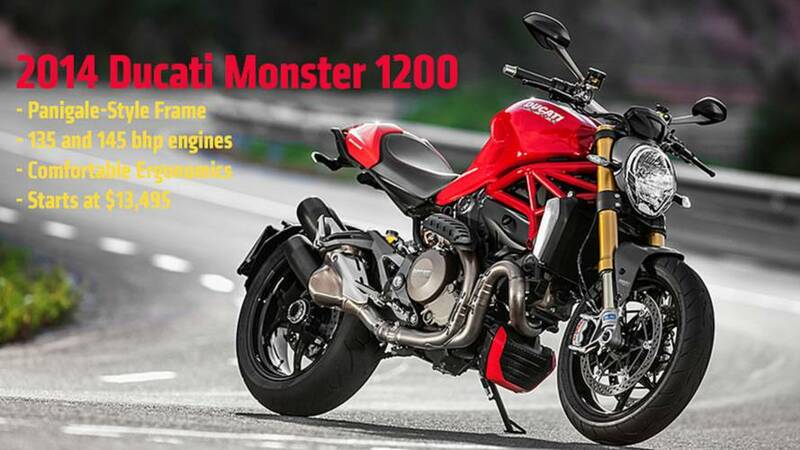 At 461 pounds and wielding 145 hp, the Monster 1200 S punches like a rocket out of corners. 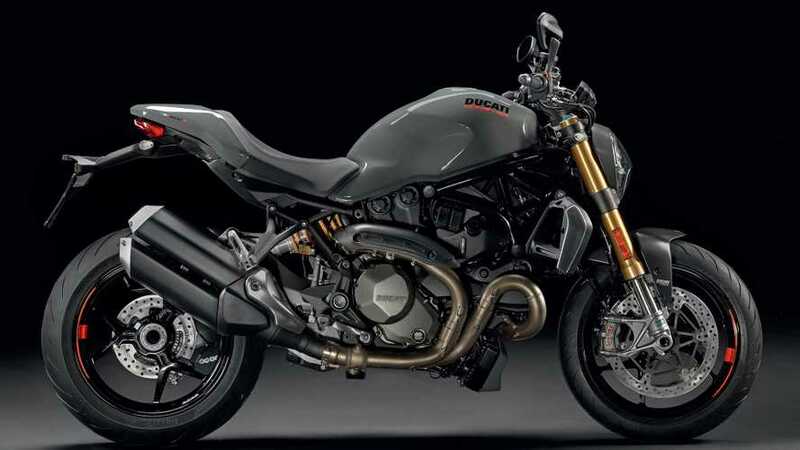 Ducati, Honda, KTM and Kawasaki just unveiled some seriously hot motorcycles. 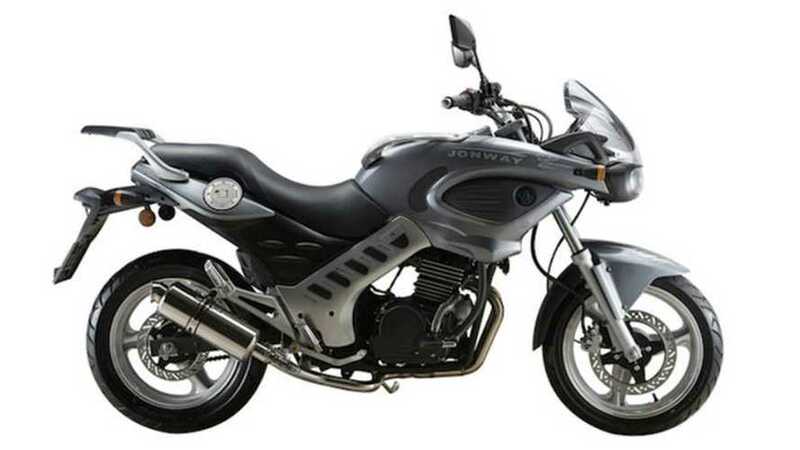 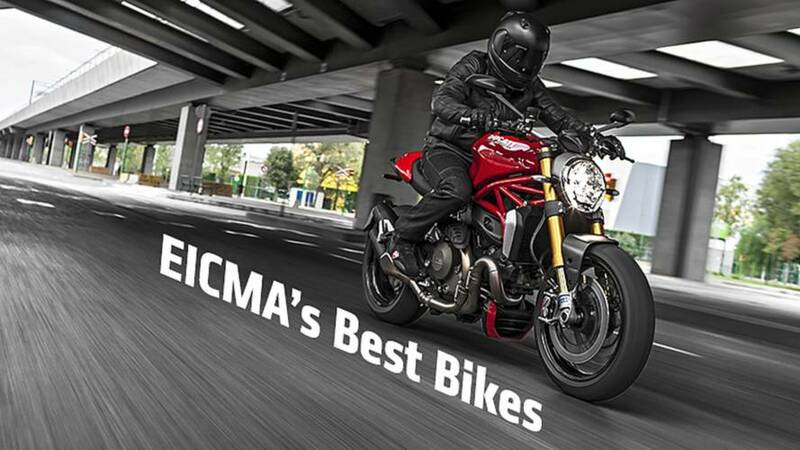 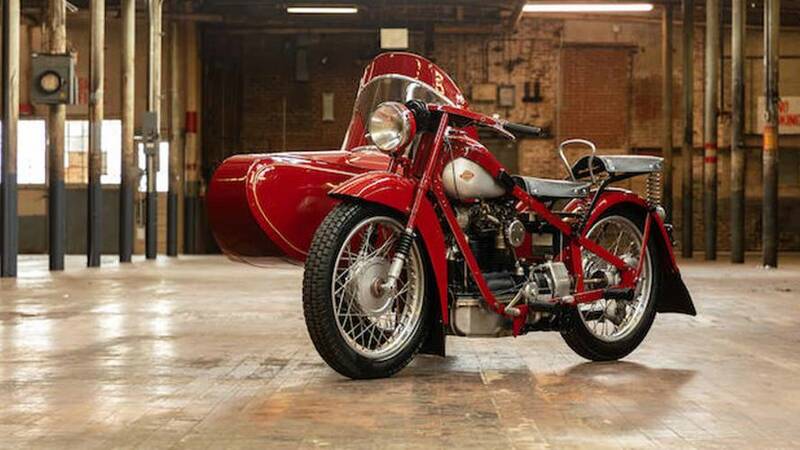 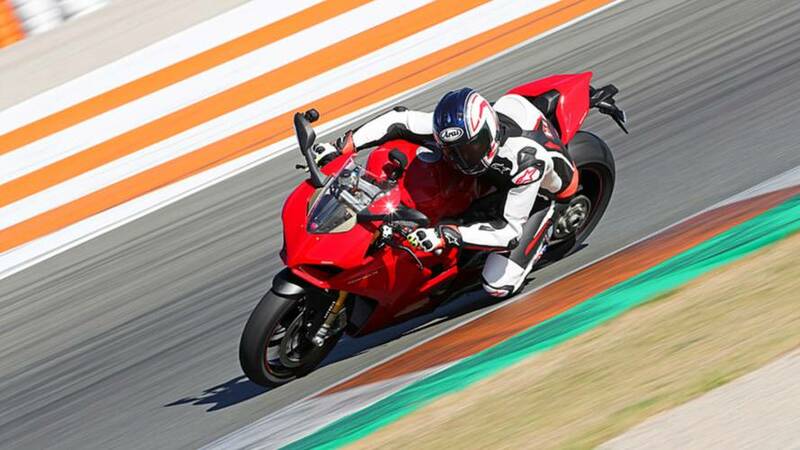 Here's the best motorcycles of 2013 EICMA.